Welcome to John Sferra's Website! 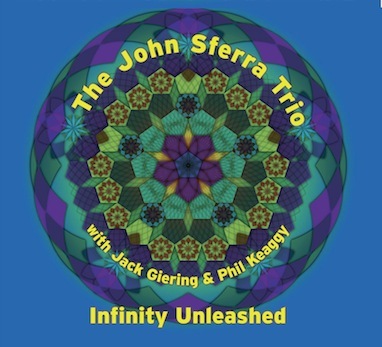 The idea came to the three of us that, as we had created our Interdimensional Traveler CD- the first venture into our collaboration, then followed by Cosmic Rumpus, it seemed fitting that this last of a trilogy should bear the band name John Sferra Trio for the title Infinity Unleashed. The style is characteristically similar to our first two, but with a twist-that being more of an emphasis on the drumming of our friend and fellow player John Sferra. As close friends of John’s for many years now, Jack and I are delighted that, on this disc, listeners will experience his amazing creativity on the drum skins. Not only can John put such passion into his drumming but he also has a gift for composition and arrangement. 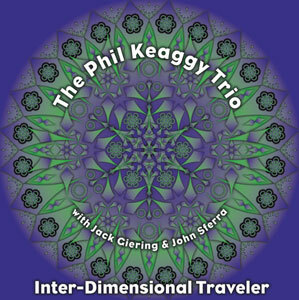 Both Jack Giering and I agree on this and are proud of our friend and his contribution to our collective work. It’s also very cool that our talented friend Daniel Pecchio, of Glass Harp, cameos on Inagadadavita as bassist. Also, saxophonist Mark Douthit made an amazing contribution to this recording having played on three of the songs. He is, in my opinion one of the greatest horn players of all time! 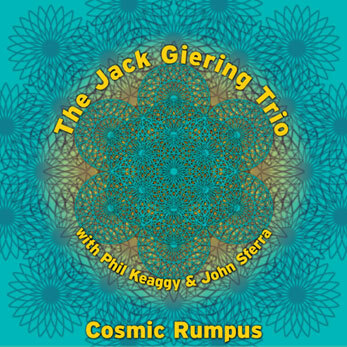 Hope you enjoy this collection of songs as much as I do... And finally, thank you Jack for putting these recordings in motion from the start.. We love you brother! of the hands that make Vic. I use Vic Firth Sticks.... of course! My drummer friends will enjoy watching this video. It's a segment of the factory tour DVD.